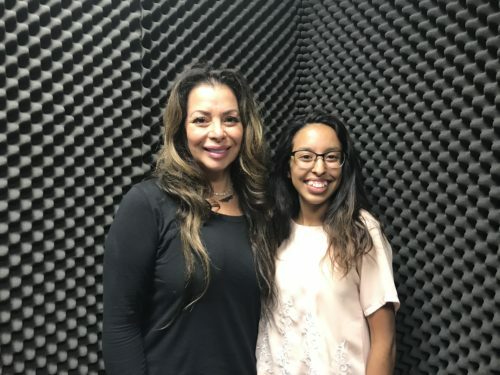 In this episode of “Everyday Vegan,” host Amairany Solano sits down with vocal coach, life coach, and animal rights advocate Joy Graysen. Graysen shares the origin story of her veganism involving a video she’d been putting off for six months. She also talks about how she feels like she’s been preparing her voice all these years to sing at events that are close to her heart and her ideas on love, hate and fear.